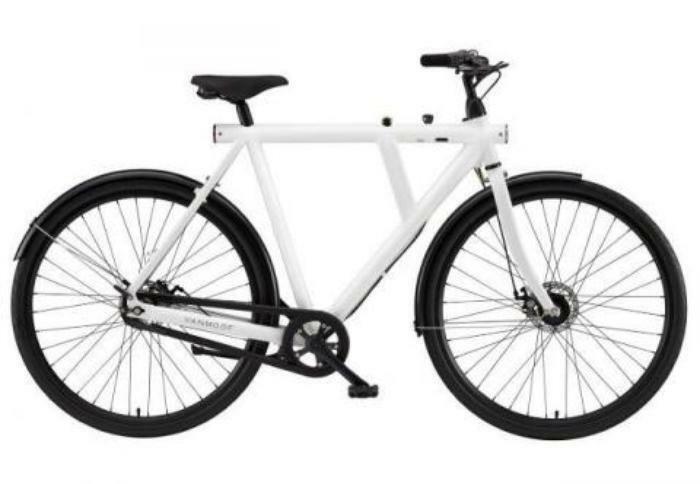 VanMoof is recalling about 375 B and S series bicycles. The firm has received two reports of riders injured when road objects created an obstruction between the bike fender and the front wheel. In both instances, the fender remained intact, because the stainless steel fender bolts did not break off. One instance resulted in bruises, scratches and a broken arm. In the second instance, the rider suffered a concussion. The bicycle, manufactured in Taiwan, were sold at Aika Trading, Calhoun Cycle, Orange Pedal, The Garage OTR, Seattle E-bike and other bicycle stores nationwide and online from January 2014, through December 2016, for about $800. Consumers should immediately stop using the recalled bicycles and contact VanMoof to receive free replacement nylon bolts for the front fender and installation instruction The repair can be completed by the consumer without assistance. Consumers may contact VanMoof toll-free at 855-623-6673.from 9 a.m. to 7 p.m. (ET) Monday through Friday, by email at fenderbolt@vanmoof.com, or online at www.vanmoof.com and click "Support" on the top-right next to the language menu.